Looking for rental items for your next event? Courtenay Lambert Floral and Event Design has an entire warehouse full of beautiful pieces available for rent. 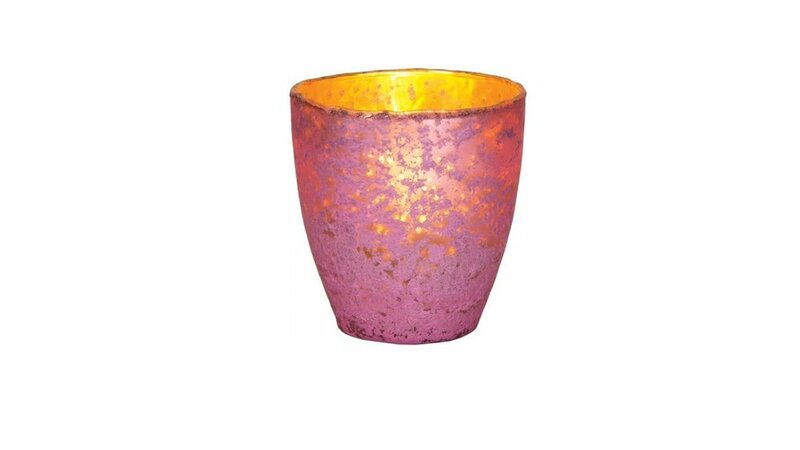 Items include vases, votives, lanterns, modern lounge furniture and even vintage pieces. Contact us today!